Now that Apple's latest Worldwide Developer's Conference (WWDC) is over, you can sign up for the public beta version of iOS 9 for your iPad or iPhone. For the first time in their history, Apple made a beta version of their mobile OS available to the general public just a few months ago, in the form of iOS 8.3, and they'll continue that trend for the newest build. While the download for iOS 9 won't be available until July of this year, you can sign up to be notified when the download is up for grabs through the Apple Beta Software Program. UPDATE (7/9/15): The iOS 9 Public Beta is now available! 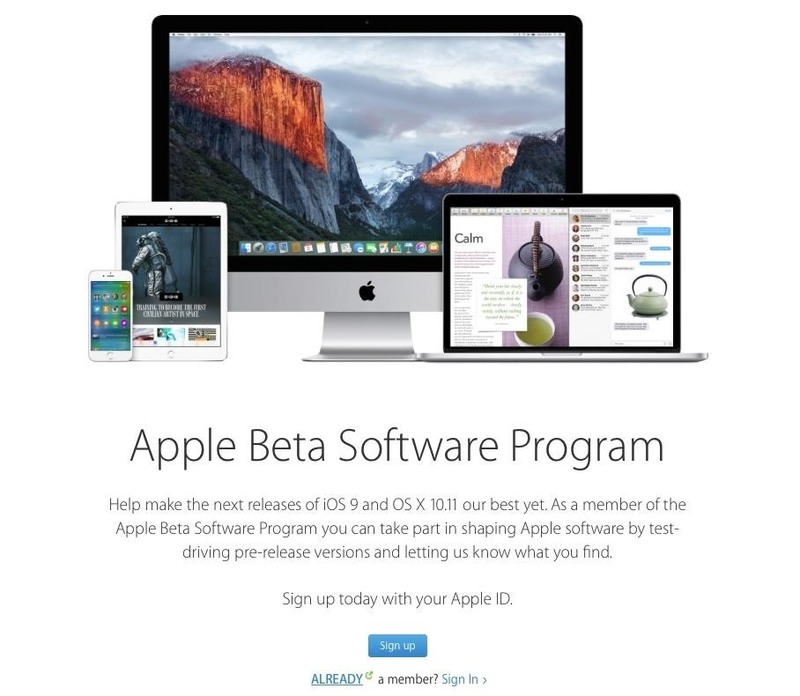 Start by going to the Apple Beta Software Program website and signing up, or signing in if you're already an Apple beta tester. All you need to do is enter your Apple ID email and password. Once you do that, you're ready to go. When the public beta is released in July, you'll see an option called "iOS Beta" which you'll use to download the file and update your device. 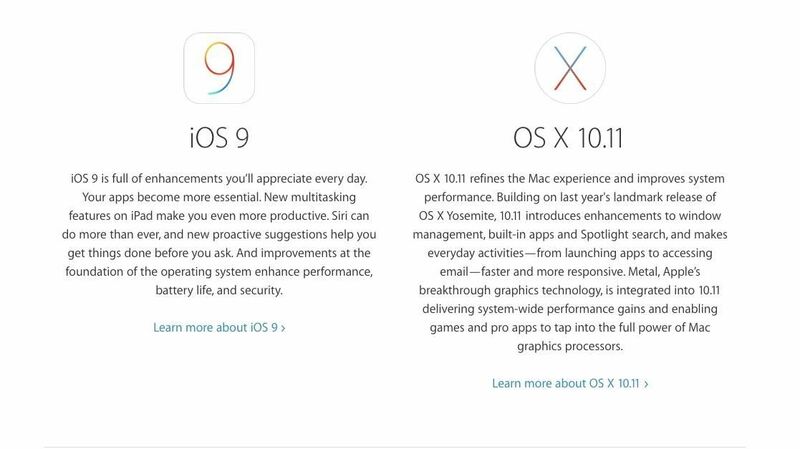 For now, you'll just be able to learn more about iOS 9, as well as Mac OS X 10.11 El Capitan, on the Apple Beta Software Program page. iOS 9 brings many new features, including split-screen multitasking on the iPad, an updated Siri, low power mode, transit directions in Maps, better Spotlight search, formatting tools in Notes, a new News app, and much more. As I mentioned above, the rollout for iOS 9 beta won't begin until July of this year, so you'll have to wait until Apple emails you about when the update is available.